The HR solution streamlines and integrates the operations & processes of the client’s manpower organization. 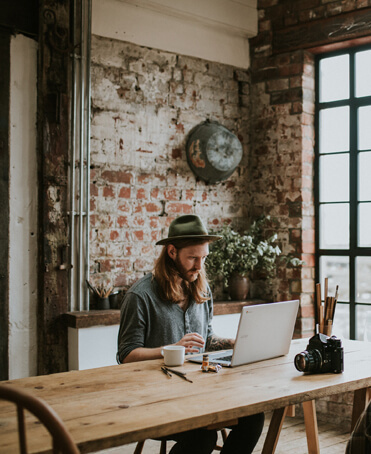 The trends of communication have evolved with time, and so have the ones for Business Development, Marketing and Employment. To mobilize resources and help Employees easily manage the workload, Payroll Insights has devised a mobile app that creates a virtual office environment. Payroll Insights’ mobile application provides real-timeself-service system access to Employees. The Home page showcases Employee’s details like Employee-Id, Date of Birth, Date of Joining, Designation, Department etc. The Home page has widgets that help to set reminders, birthdays, alerts and departmental announcements. Employees can apply for leave through the Web portal or from the Mobile App. Reporting Managers can also apply leave on behalf of their subordinates. Automatic email notifications will be sent to respective managers as well as to HR. As soon as the employee fills the leave form, the HR Managers get a notification regarding the leave application. The HR manager can either accept reject or customize the leave application using the Payroll Insights App on their smartphone. The Mobile App showcases region wise holidays for states all over India because different states observe holidays on different occasions which might not be applicable generically. 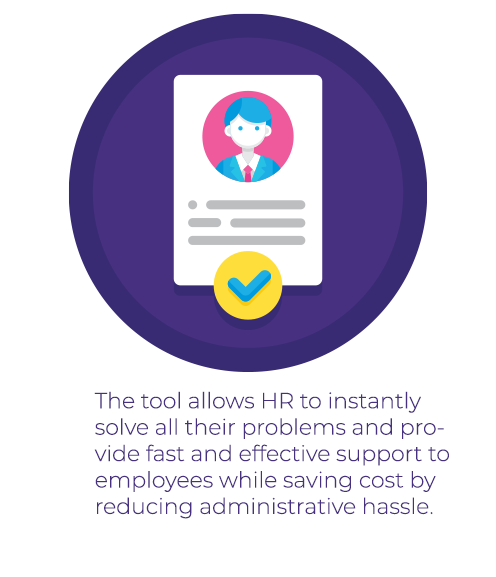 The tool allows HR to instantly solve all their problems and provide fast and effective support to employees while saving cost by reducing administrative hassle. 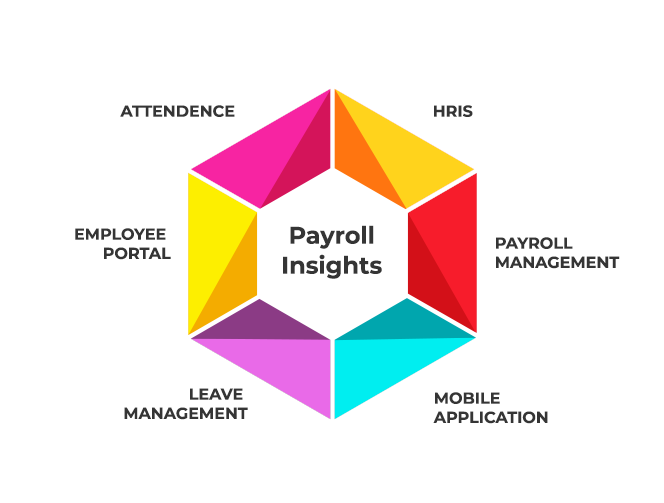 Payroll Insights’ Mobile application makes every process easier and efficient to improve people experience. organization gaining the most benefit from its HR activities. Activities must be aligned with organizational strategy and objectives. Efficiency and effectiveness of those activities.